For select shoppers. Amazon has a APC 6-Outlet Wall Surge Protector Sale $9.39 after clipping instant coupon, Free Shipping. Lowest price around. Rated 4.5 out of 5 stars. 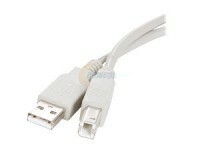 Always connect electronics via a Surge supressor, so a power surge will not blow them out. 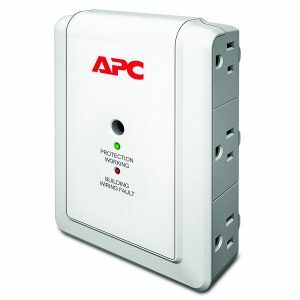 When lightning and other conditions cause a power surge, be sure your electronics are protected with an APC Wall-Mounted Surge Protector.